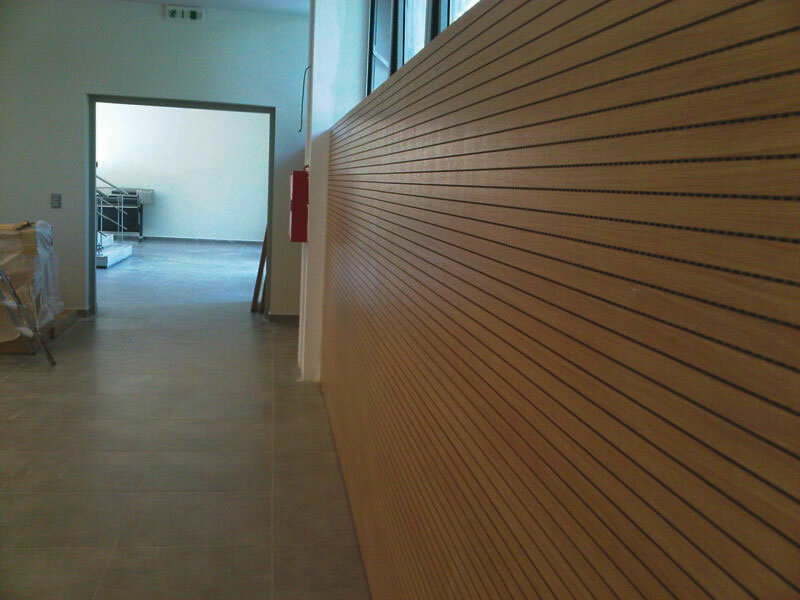 Wooden sound absorptive panels ALPHAcoustic‐WP are available in different types and perforation levels. 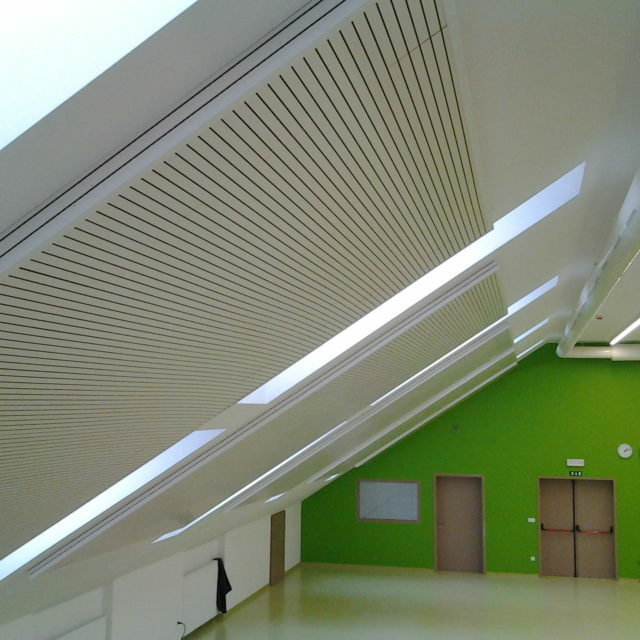 They are provided in order to improve the acoustics of a hall and can be used in different combinational formations in order to satisfy any architectural requirement of each room. 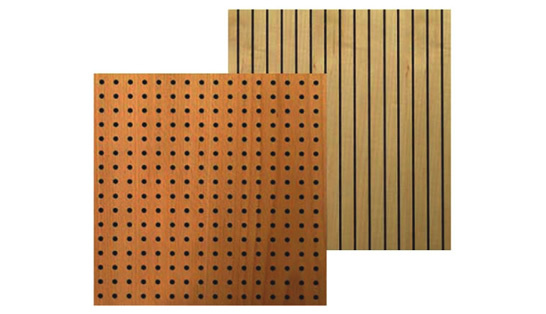 Wooden acoustic panels can be installed on walls and room ceilings such as: conference centres, amphitheatres, lecture halls, music – concert halls, theatres & studios. 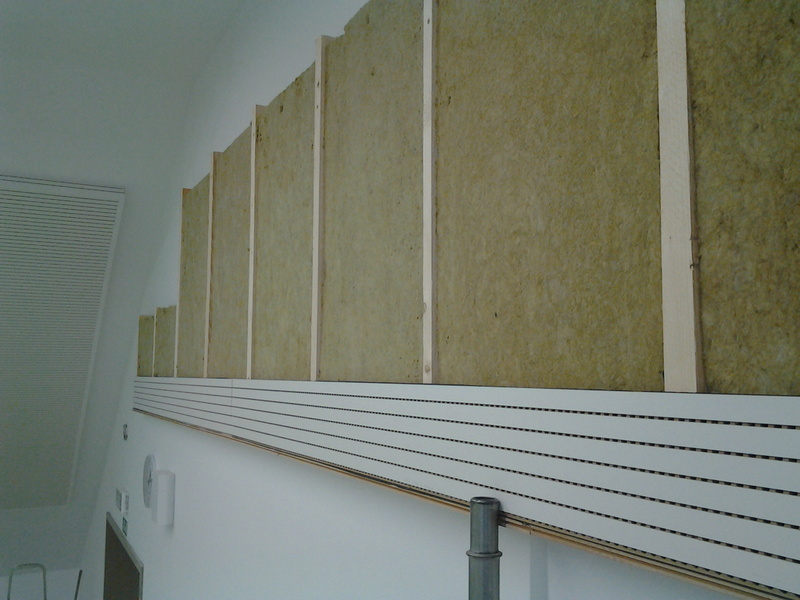 ALPHAcoustic-WP are fabricated from standard core MDF wooden sheets. 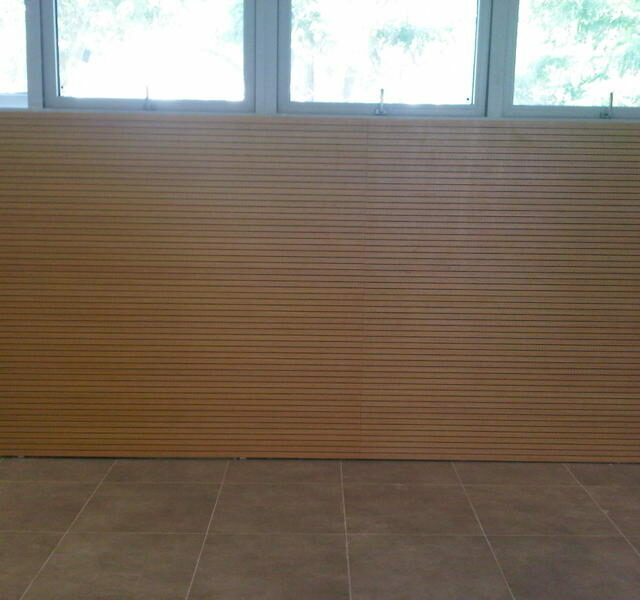 The panel surface can be timber veneer, melamine coated or painted in different colors. 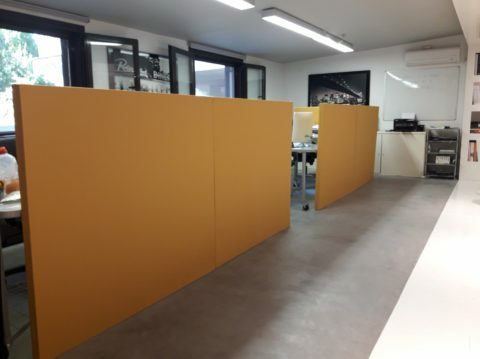 The standard panel dimensions are 60x60cm and 120x60cm, but can be customized depending on the requirements of each application. 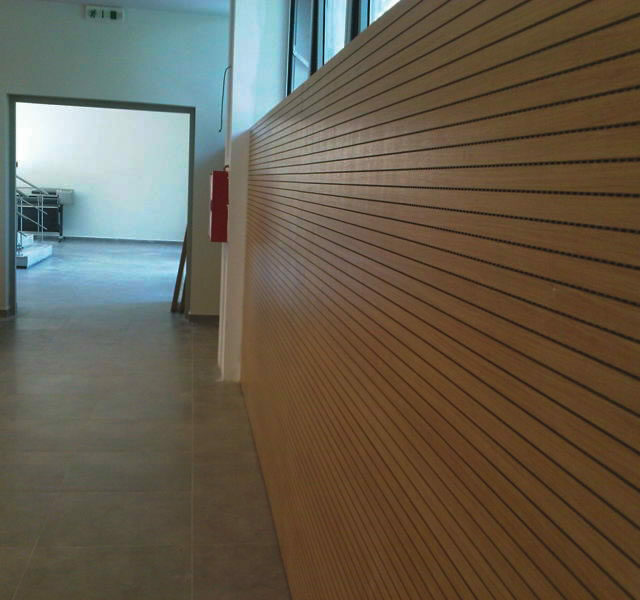 The perforation can be circular or grooved with various perforation percentages. 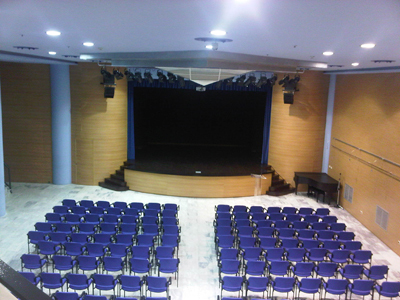 They can be installed in such a way, so they can be fixed on a surface or be removable. 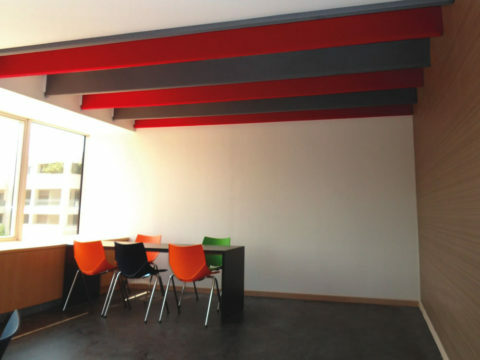 Sound Absorption characteristics (according to ISO 354.2003)● 1: 300 mm void space and sound absorptive material. 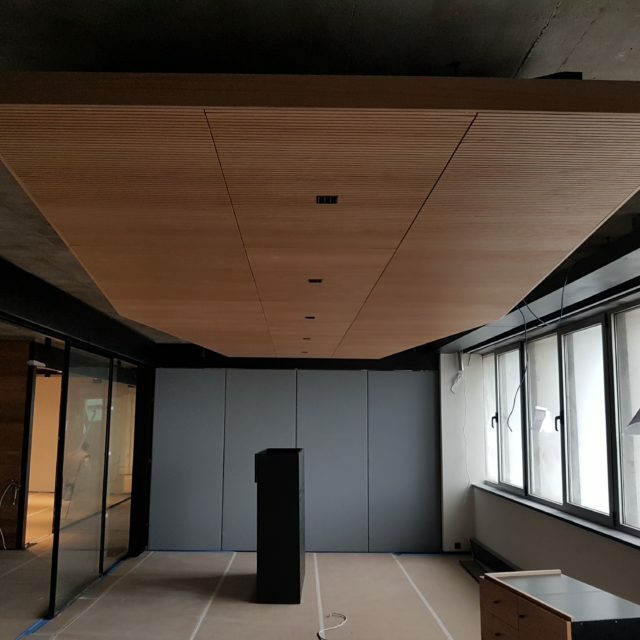 × 2: 50 mm void space and sound absorptive material. 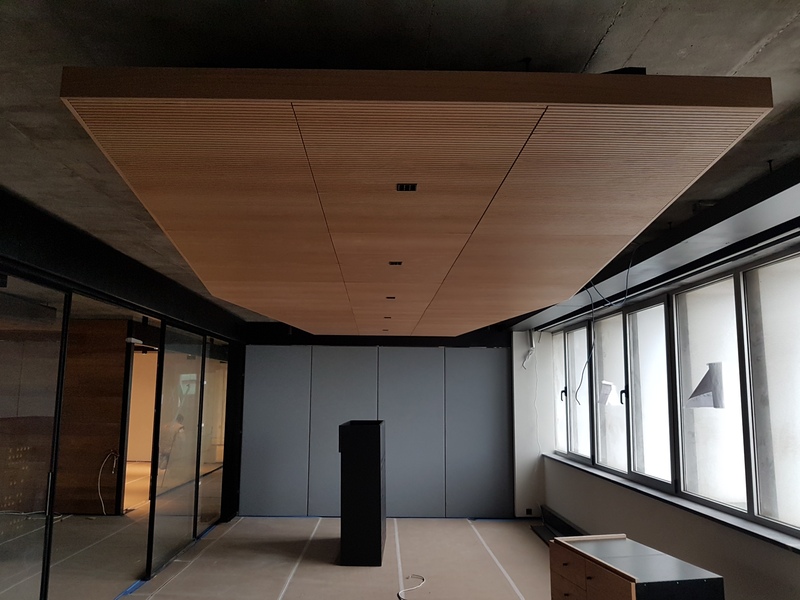 Varying the perforation diameters and centers of the holes influences the open free area and the equivalent sound absorption capability. 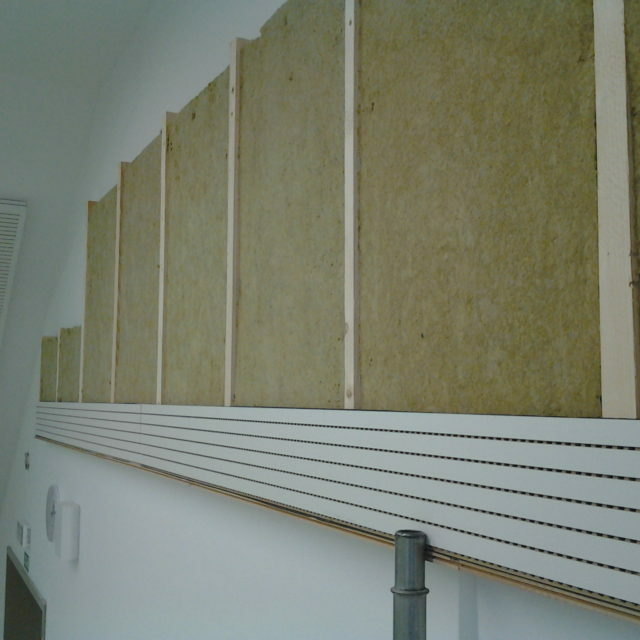 In all applications, the characteristics of the Acoustic Panels need to be specified by the acoustic consultant. 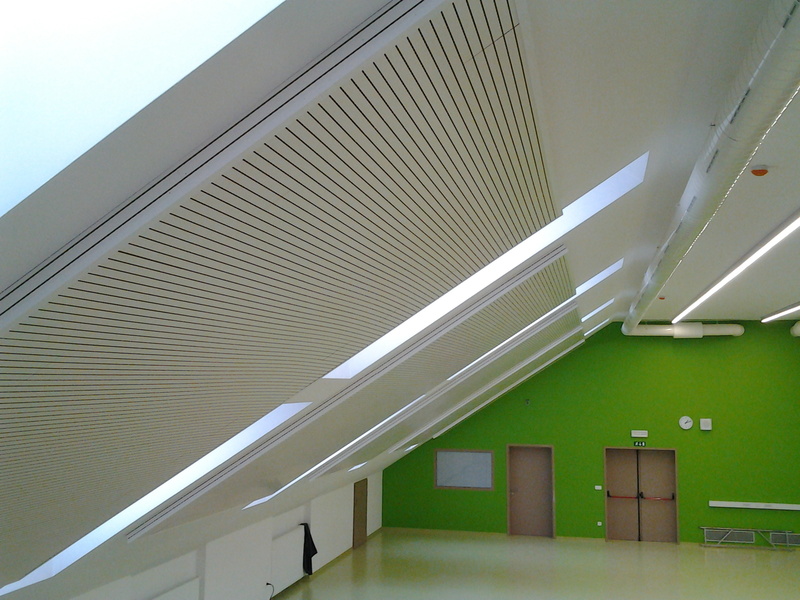 Aspects like requested quantity, perforation and distance from the wall or roof need to be taken into consideration, in order to achieve the optimum acoustic performance for each case. 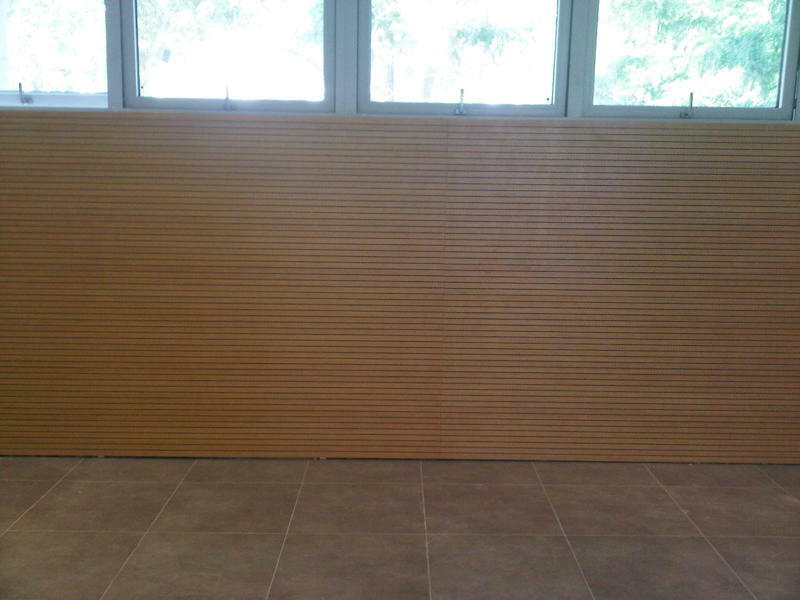 Different acoustic characteristics are available for different wooden acoustic panel types.